Something super special that can be kept and enjoyed long after the day itself is over? 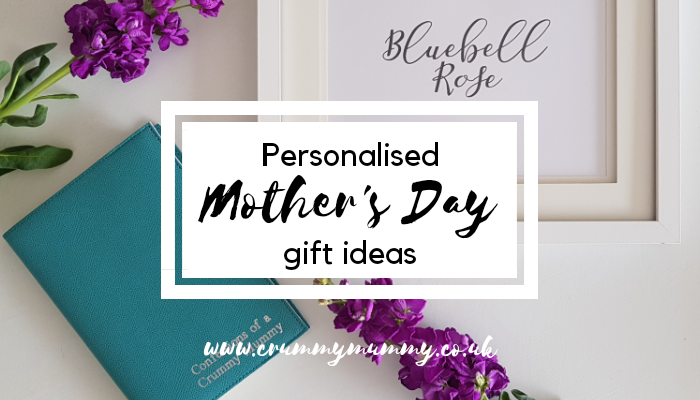 Whether you’re looking for a present for your own mum or want to give your other half a nudge in the right direction I’ve compiled a round-up of my favourite personalised Mother’s Day gift ideas, and even better they won’t break the bank! 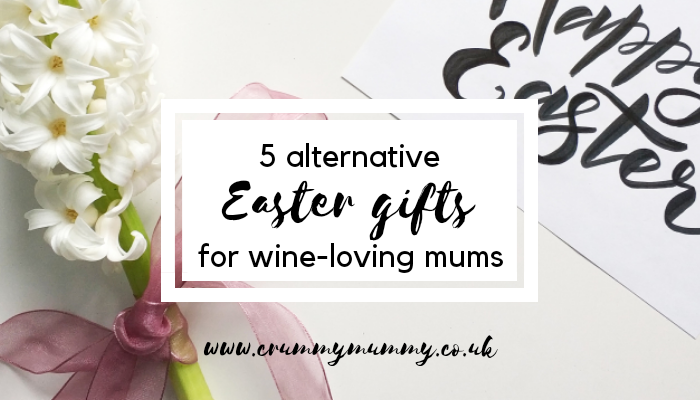 So whether you’re looking for (or hankering after) jewellery, stationery, something for the home or something you haven’t quite thought of yet, here are 5 personalised Mother’s Day gift ideas for under £50! 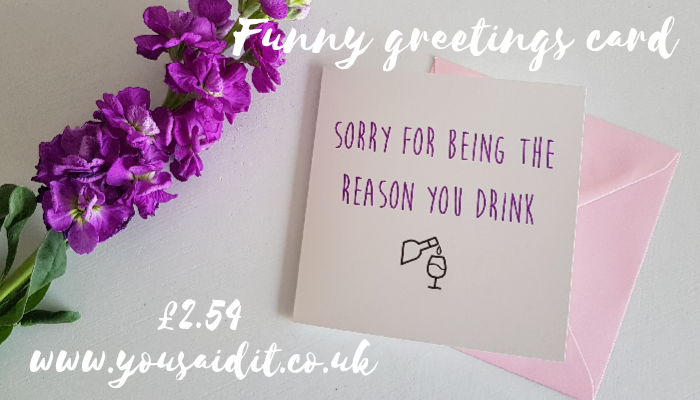 Forget gushing sentiment – if sarcasm and wit is more your sort of thing You Said It cards has a range of Mother’s Day cards that say it how it is. 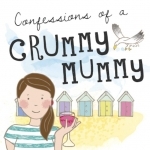 This one made me laugh out loud because it’s so true – the kids do make me drink – while others, such as ‘Of all the fannies in all the world I’m glad I came out of yours’ made me gasp in shock. 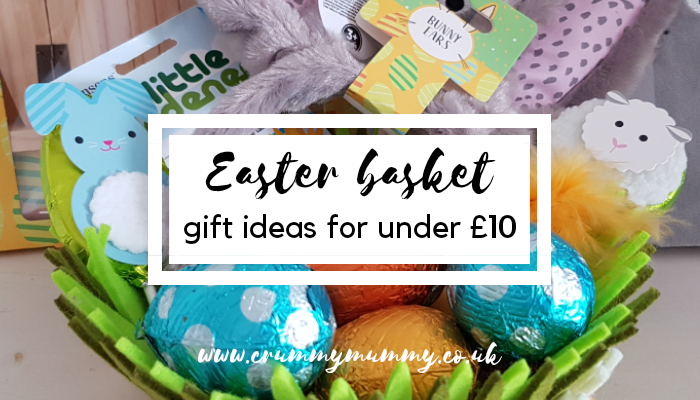 If you’re not easily offended take a look – this one’s usually £2.99 but here’s a 15% off discount code for anything in the range especially for you: just use the code bloggerm19 at the check out. 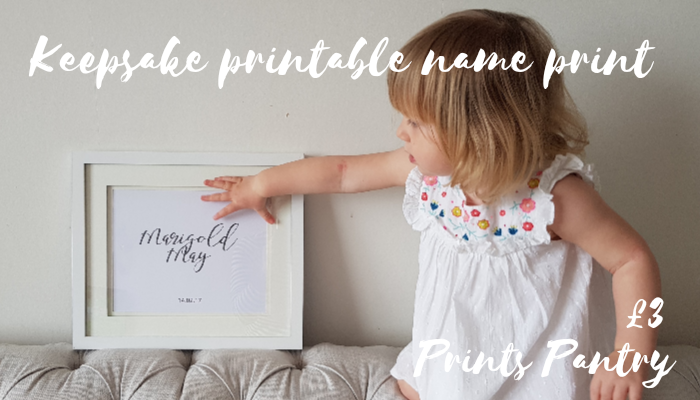 I did a double take when I saw the price of Prints Pantry’s keepsake personalised name and nursery prints: usually £4, they’re just £3 until Mother’s Day because you print them off at home. 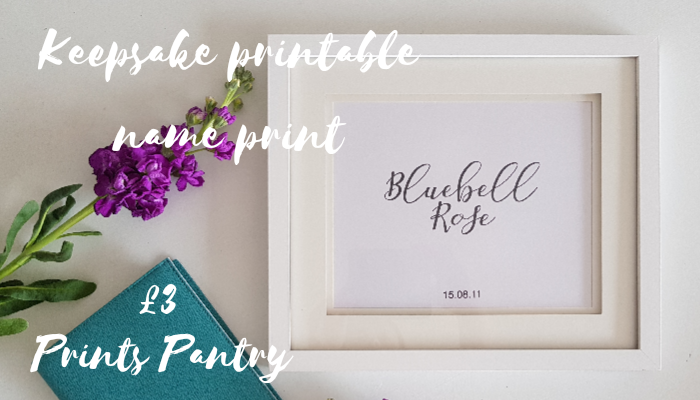 Simply send your details to Prints Pantry and you’ll receive your personalised printable to your inbox, which you can then print and frame at home. 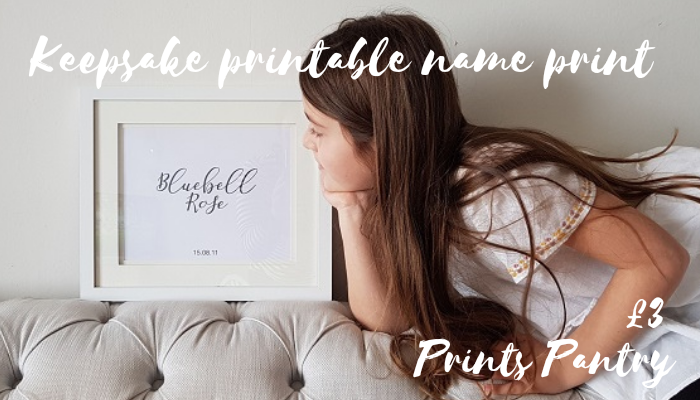 I chose prints featuring the children’s names and birth dates but you can also add the time of birth and their weight too. 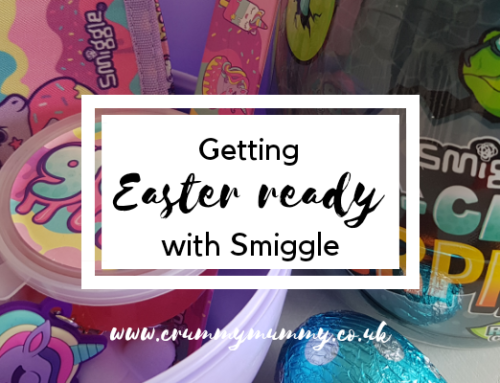 Super simple and super effective! Oh, and no postage required! 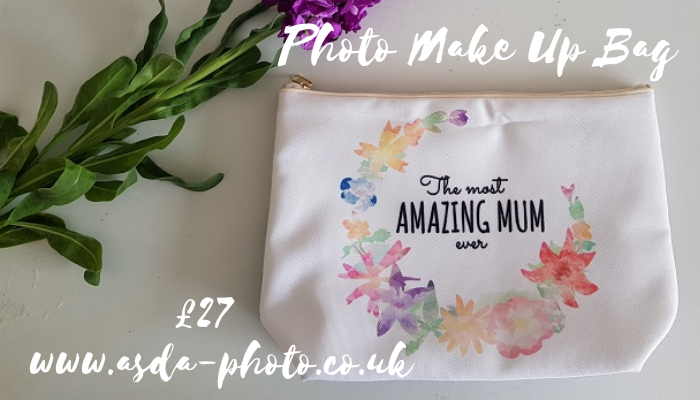 All of Asda Photo’s range of Mother’s Day make up and wash bags can be personalised with an image of your choice. 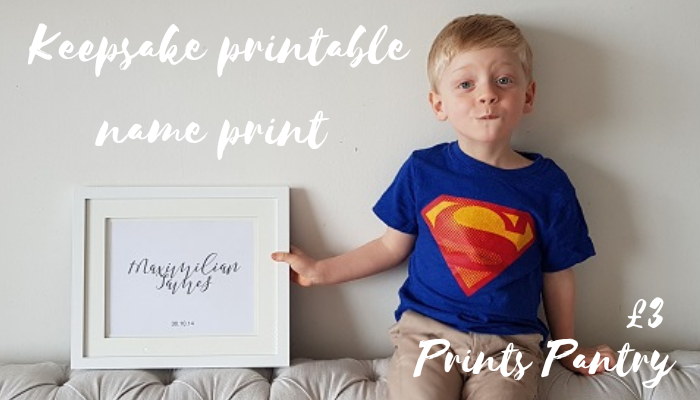 They come in medium (£21.50) and large (£27) in a range of different designs and are a really special way of capturing a moment in time. I chose my favourite picture of 2018 for mine: the kids on our last visit to LaplandUK. 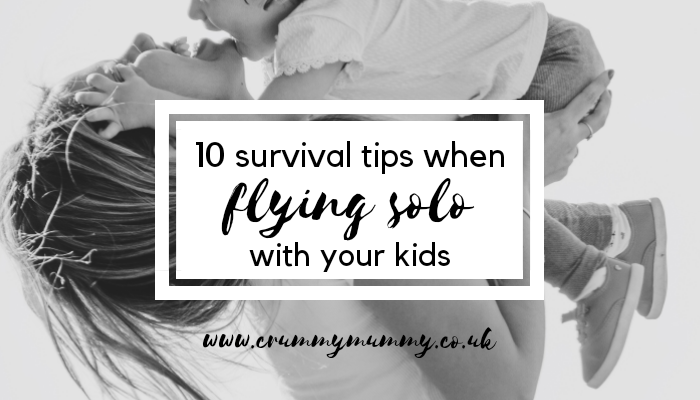 I’m off to Morocco without them next month when Misery Guts attempts to run 150 miles across the Sahara Desert (that’s a whole new blog post though!) and I know I’ll love looking at this when we’re apart. If you love stationery you’re going to love Pen Heaven’s Palmi refillable grained leather journal. 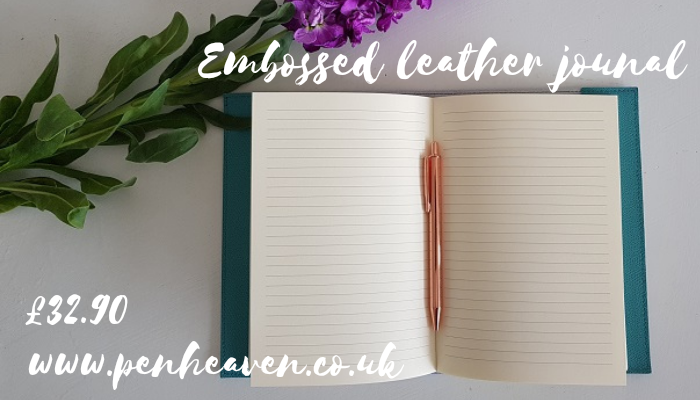 Handmade in Italy with either lined or plain paper, the journal is made from real Italian leather with stitched edges and comes in a choice of eight different colours. You can also choose from three different colours of embossing: gold, silver or blind. I love the fact the cover slips off when you need a new notebook, so this is a gift that will last a lifetime. And oh my, the smell of new leather! 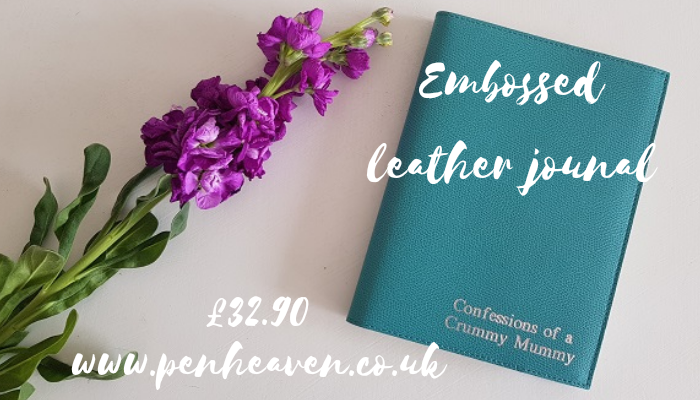 It’s also on offer in the run up to Mother’s Day: usually £49.90 including embossing, the journal is currently just £32.90 including embossing. 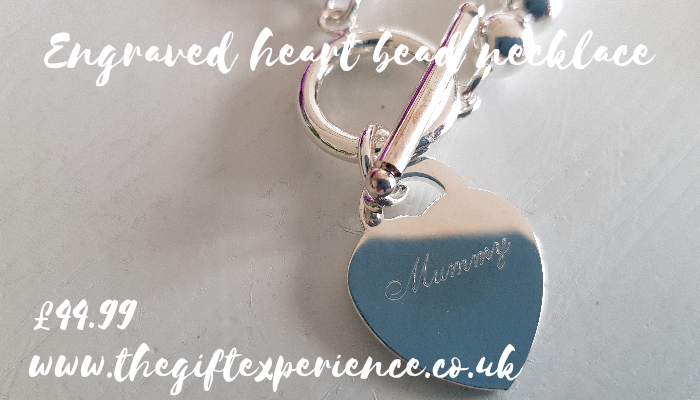 Anyone who knows me knows I’m a sucker for personalised jewellery – handprints, finger prints and initials – if it can be engraved, I love it! 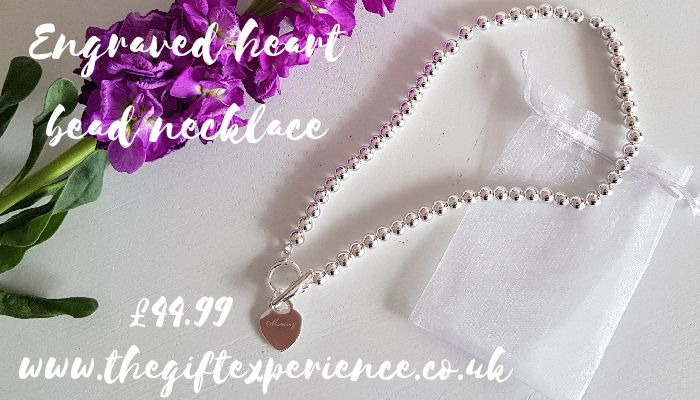 The Gift Experience has a range of personalised jewellery including this silver plated engraved heart bead necklace. 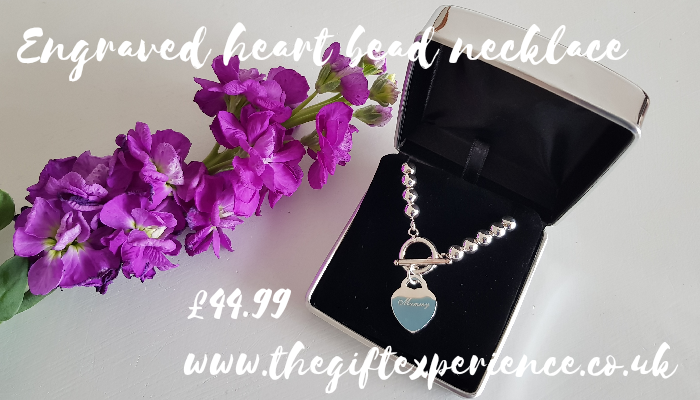 The T-bar chain has a heart tag which can be engraved with a name or short message, and it comes in a gift box which can also be personalised. 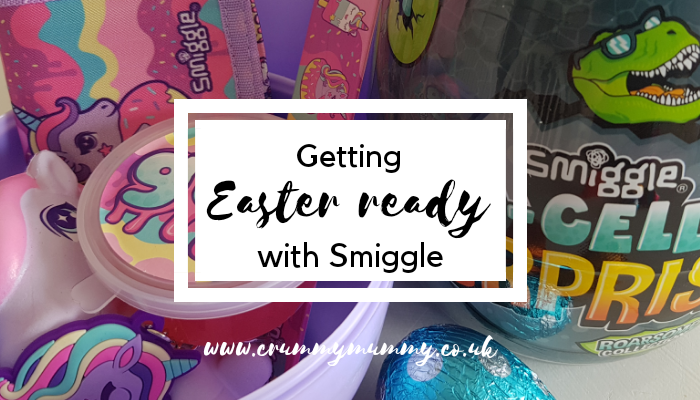 It’s also despatched within 24 hours, so perfect if you’ve left things to the last minute! 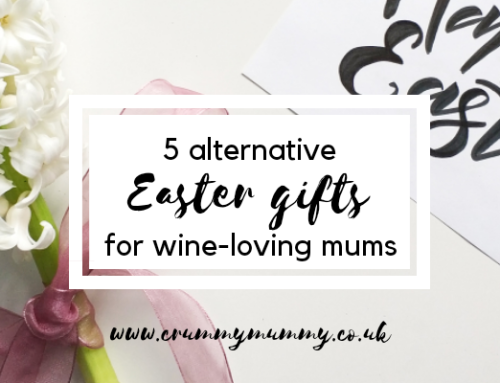 Are you on the hunt for the perfect Mother’s Day gift? 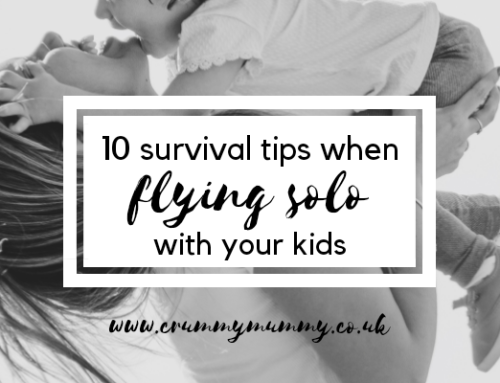 Do any of these ideas tickle your fancy? 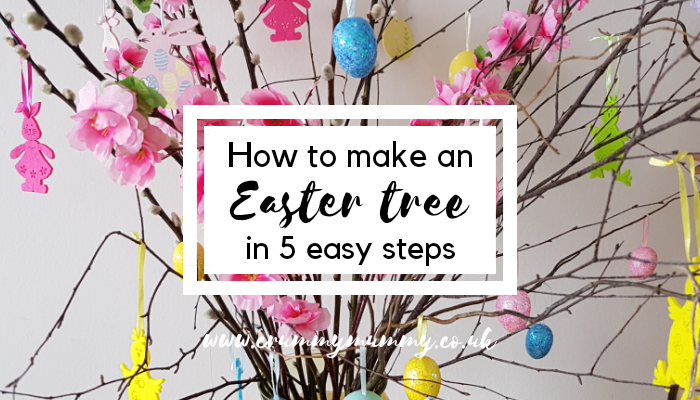 I hope my guide has given you some inspiration! I was gifted all of the items included in this gift guide. As always all opinions are my own and based on my own honest experience, and I would never recommend a product I don’t love myself. hehehe! That greeting card did make me chuckle. 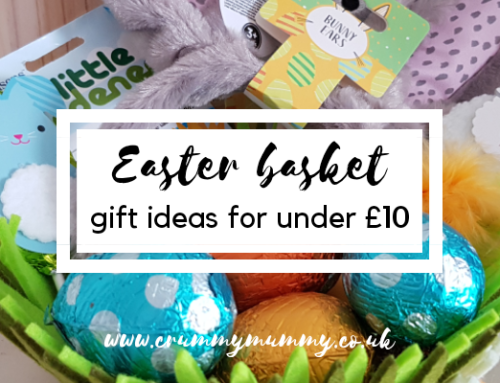 The cards look funny, I hate to think which one my kids would get me lol. 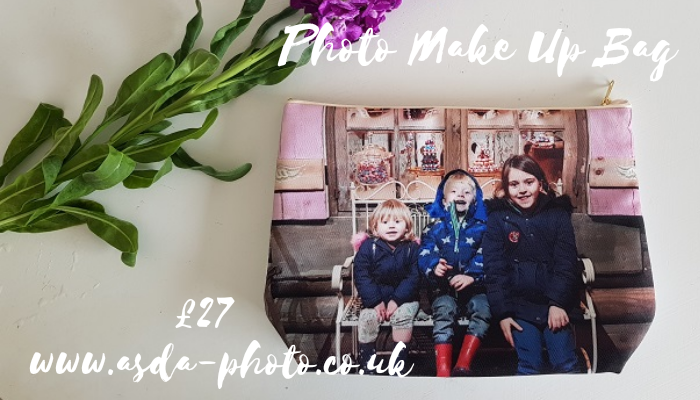 I love the photo make up bag and embissed journal, both things I use a lot, will definitely be nudging hubby about these! Some brilliant ideas here, I love that journal! 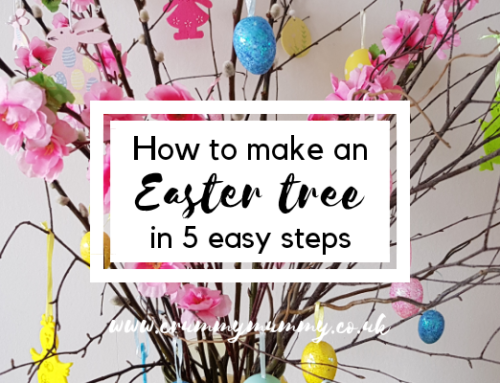 Lovely ideas! The leather journal looks fab and I love the colour. 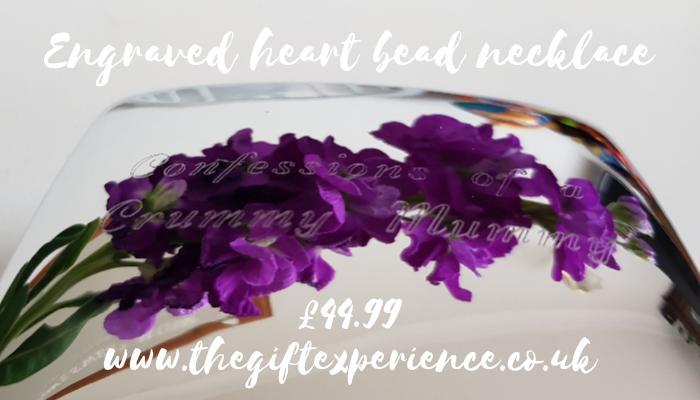 I think personalised gifts are that little more special.